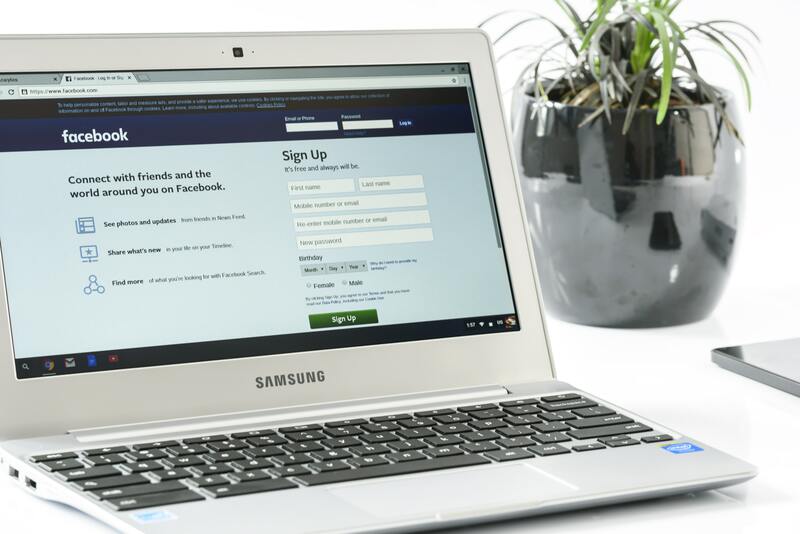 The recent security issues on Facebook have a lot of people wondering if they should delete their accounts. I see the validity of the concern, but in no way would I even consider deleting my account. Why? Well, it’s quite simple. Strangers on the Internet understand me better than many life-long friends and even family. I live with rheumatoid arthritis, fibromyalgia, thyroid disease, and a skin disease called DSAP. I struggle daily to get through the simplest of tasks because I live with chronic pain. My family and friends are very supportive and I know I am lucky, but even when they try to understand my pain, they just don’t get it at times. Honestly, I’m glad they don’t live in pain like I do. Living with a chronic illness is very difficult. If I need to vent about the difficult times, I find people close to me either pity me or try to fix things for me. There are even outliers in my life, like a former boyfriend, who accused me of faking things to get out of doing stuff. It wasn’t true and that accusation is a big part of the reason that we are no longer together. Then there are the people who just want to cure me with all kinds of diets and treatments. Sometimes, I just need someone to listen and not judge. This is where Twitter and Facebook play an important role in my life. Finding groups of people on social media who understand when I post about living in pain is a blessing. I can post how hard it is to vacuum because my hand keeps going numb and I’ll get Sally Smith from Anytown, USA responding to me with, “Me too!” or “I get it!”. The simple fact that I know I am not alone is so reassuring. Prior to social media, I felt totally isolated. My close friends were all married and starting to have kids. None of them had time to help me or be with me as I went from doctor to doctor to try to “cure” myself. I became bitter and resentful. Their lives all moved forward while mine was bogged down with pain and illness. In 2009, I found a blog about a woman living with RA. I showed her cartoons to a coworker who said, “She sounds exactly like you!” It was one of those “aha!” moments and it changed my life. I started seeking out people on social media who also had multiple chronic illnesses. Since joining Facebook and Twitter, I have developed life-long friendships. Through social media, I helped to cofound a non-profit, traveled to Washington D.C. to advocate for patient rights, and have found comfort with strangers who simply get how hard it is to live the chronic life. My personal Facebook account is filled with people who know me longest but my Facebook blog page and my Twitter account are filled with people who truly understand me. I value each one. Don’t get me wrong, I make a conscious effort to only share certain information online; I’m not oblivious to the dangers of social media. Not everyone is nice, but the ones who are make all the difference on a tough day. I value these interactions with fellow patients online and plan to continue my patient journey with others who truly understand me. Want to connect with other Chargies? Visit The Unchargeables Facebook page!